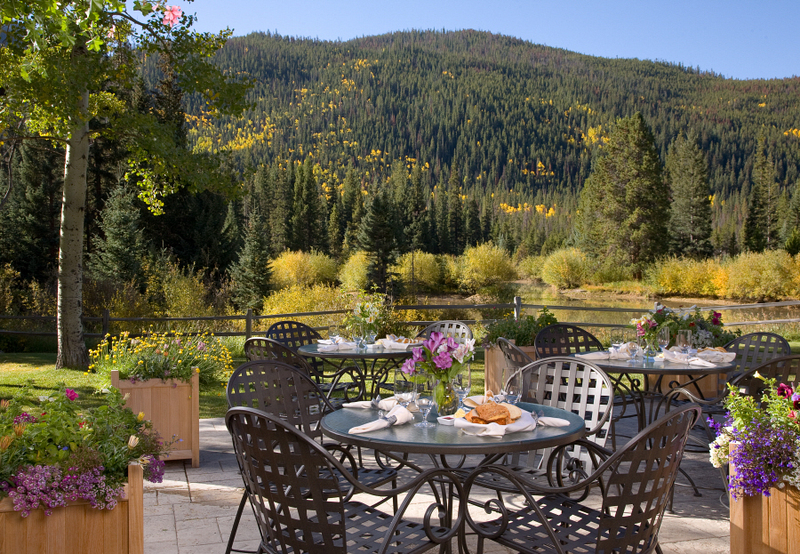 The Ski Tip Lodge has reopened its doors for the summer season here at Keystone Resort. 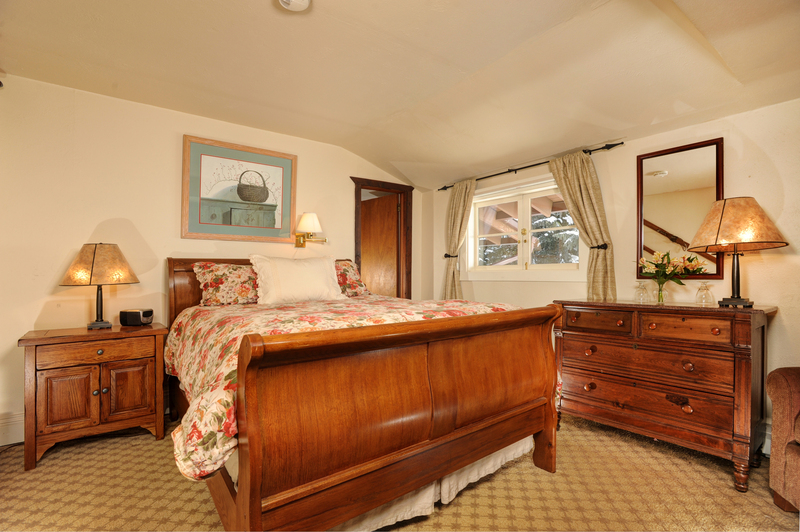 Offering 10 cozy guest rooms and a four-course dinner restaurant ranked Number 6 in the nation by Open Table Diners, Ski Tip has something for everyone. 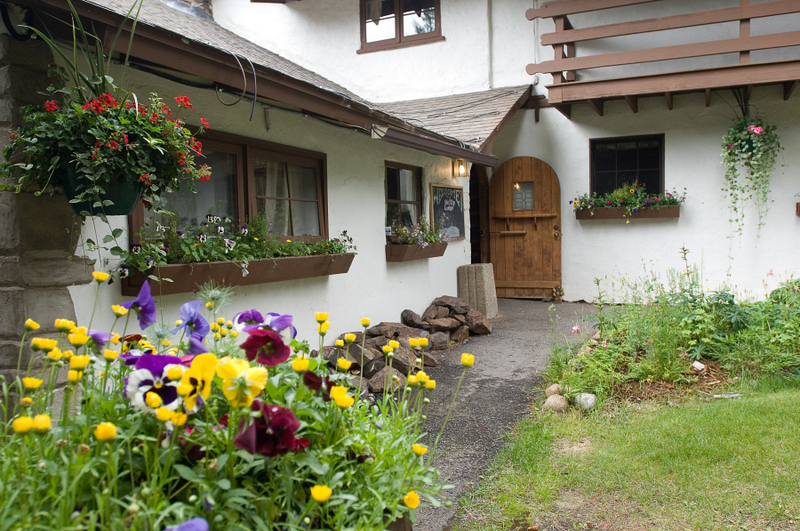 Formerly the home of Keystone founders Max and Edna Dercum, the bed and breakfast continues to carry on their legacy providing excellent customer service to any and all that find their way to the front door. We had no door knobs on the doors. They were hard to find and expensive when we found any. Since all skiers had wooden skis in those days, we would come across broken ski tips on the mountain, left there by some hapless skier. After discovering how well they worked as door handles on the front door, which had been beautifully carved by Max, we became scroungers of broken ski tips. Our guests donated any they would find on the mountain and soon all the doors had ski tips as door pulls. None of the doors locked, of course, but who worried about that? 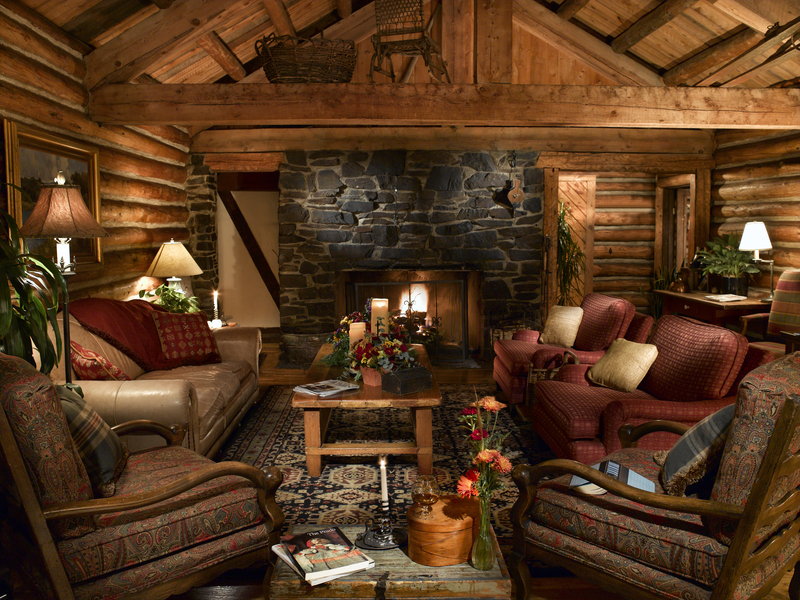 Ski Tip loves company so book your bed & breakfast for a special 50% off rate by clicking here or calling 844-429-1637. Dinner is offered 7 days a week starting at 5:45, make a reservation by calling Keystone Activities and Dining at 970.496.4386. We look forward to seeing you!